Information on the geographical distribution of neglected tropical diseases (NTDs) is essential to identify priority areas for intervention, estimate intervention needs, track progress in control and guide surveillance activities. 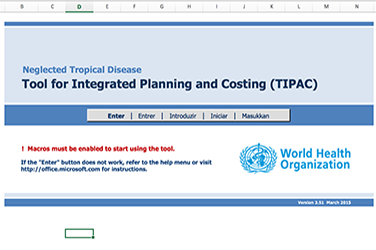 This interactive mapping tool has been developed to help the planning and implementation of NTD control activities. Disease and program data were sourced from existing programs that include information on lymphatic filariasis, onchocerciasis, schistosomiasis, soil transmitted helminths and trachoma. 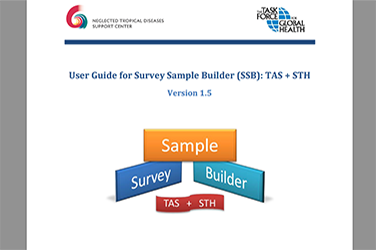 This tool allows the user to selectively view multiple variables at once, identifying co-endemicity and intervention gaps, and thereby provides a stepping stone for integrated programming in country.